A death investigation in Naples Park is now deemed suspicious according to the Sarasota County Sheriff’s Office. Deputies cordoned off a portion of 102nd Avenue Tuesday after responding to a suspicious incident. 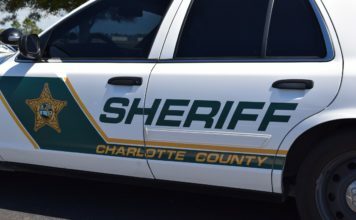 Two workers that were renovating a home in the neighborhood called police about a “foul odor” in the area, according to the police report. 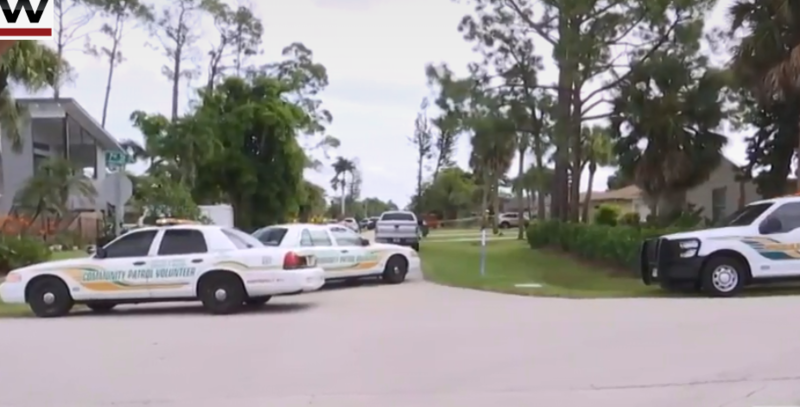 Law enforcement found human remains at a home on 102nd Avenue N. and they have now identified the man as a Sarasota County resident. Sarasota County Sheriff’s Office are now the lead agency in the investigation, according to CCSO.